Houston Garage Door Lock Repair offers professional garage door lock repair and installation service for your home, apartment, condo and residential rental property 24 hours a day. Houston Lockout offers 24 hour emergency Houston Lockout services in the following zip codes in the Houston Tx areas: 77001, 77002, 77003, 77004, 77005, 77006, 77007, 77008, 77009, 77010, 77011, 77012, 77013, 77014, 77015, 77016, 77017, 77018, 77019, 77020, 77021, 77022, 77023, 77024, 77025, 77026, 77027, 77028, 77029, 77030, 77031, 77032, 77033, 77034, 77035, 77036, 77037, 77038, 77039, 77040, 77041, 77042, 77043, 77044, 77045, 77046, 77047, 77048, 77049, 77050, 77051, 77052, 77053, 77054, 77055, 77056, 77057, 77058, 77059, 77060, 77061, 77062, 77063, 77064, 77065, 77066, 77067, 77068, 77069, 77070, 77071, 77072, 77073, 77074, 77075, 77076, 77077, 77078, 77079, 77080, 77081, 77082, 77083, 77084, 77085, 77086, 77087, 77088, 77089, 77090, 77091, 77092, 77093, 77094, 77095, 77096, 77097, 77098, 77099, 77201, 77202, 77203, 77204, 77205, 77206, 77207, 77208, 77209, 77210, 77212, 77213, 77215, 77216, 77217, 77218, 77219, 77220, 77221, 77222, 77223, 77224, 77225, 77226, 77227, 77228, 77229, 77230, 77231, 77233, 77234, 77235, 77236, 77237, 77238, 77240, 77241, 77242, 77243, 77244, 77245, 77248, 77249, 77251, 77252, 77253, 77254, 77255, 77256, 77257, 77258, 77259, 77261, 77262, 77263, 77265, 77266, 77267, 77268, 77269, 77270, 77271, 77272, 77273, 77274, 77275, 77277, 77279, 77280, 77281, 77282, 77284, 77287, 77288, 77289, 77290, 77291, 77292, 77293, 77297, 77298, 77299. 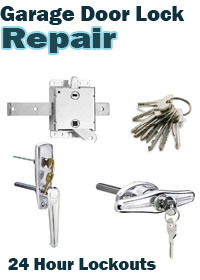 Houston Lockout offers top quality garage door lock repair garage door lock rekey garage door lock installation and replacement broken garage door key removal from the emergency locksmiths of Houston Lockout. 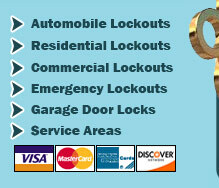 All locksmith services are guaranteed, we stand behind all our locksmith work. Your security matters, thats why we go above and beyond any residential locksmith company. 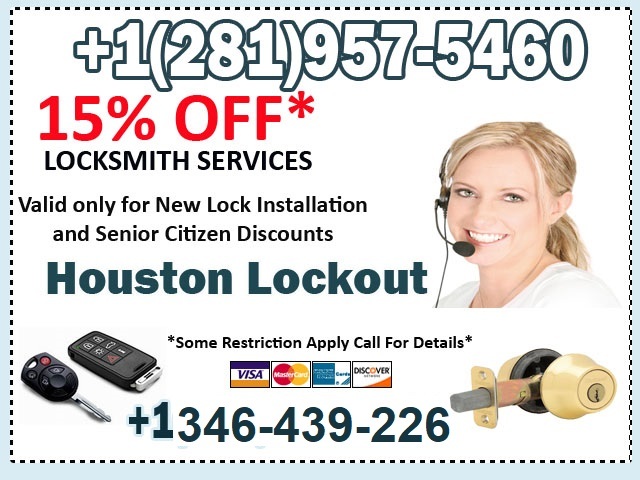 Call Houston Lockout today and save on all your locksmith needs with Houston Residential Lockout. Houston Lockout provides 24 hour fast reliable Emergency Houston Lockout services for your house, automobile and commercial building. Our locksmith technicians are licensed & insured t provide excellent experienced local locksmith services. Call Houston Lockout.